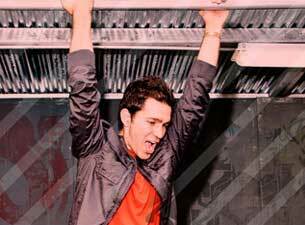 Andy Grammer is an American Singer-songwriter managed by Steve Greenberg’s S-Curve Records. He released his first album in June 2011. He was born in Los Angeles, United States, but grew up in New York. At 20, he returned to the Los Angeles area. He currently resides in Los Angeles. His father is Singer-songwriter, Red Grammer. In 2007, he graduated from California State University, Northridge, with a B.A. in Music Industry Studies. Read more about Andy Grammer on Last.fm. Here are some industry leading presale databases we recommend you use if you're in need of a Andy Grammer presale password to buy early tickets to see Andy Grammer performing live. Getting your tickets early is a great way to get great seating and secure your tickets before they sell out during the public onsale.